Early in the summer, I announced that posts to this blog would be irregular for a time without stating a reason for the disruption. The reason for my absence was that I was spending the summer in Bloomington, Indiana receiving treatments for prostate cancer at the Indiana University Health Proton Center. 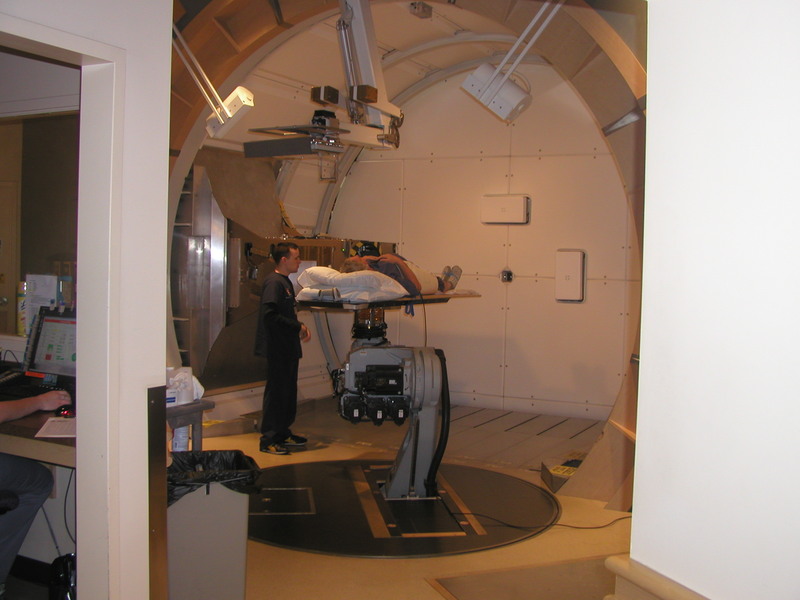 Choosing a treatment modality, proton therapy, that is not widely known was the result of extensive research. The research uncovered some things that were completely unexpected. The one that had the greatest impact was that I was probably exposed to Agent Orange while serving in Vietnam in 1967. Those who served in Vietnam during the time that Agent Orange was sprayed are eligible for disabilities and treatment from the Veterans Administration. Unfortunately, the government does not put the same emphasis on informing veterans who were harmed while serving their country that it does soliciting “clients” for its welfare programs. Knowing that I was far from being an isolated case, I decided to write a small book that veterans can use to help them navigate the VA and healthcare systems. My treatment for prostate cancer is complete and, after only seven months since first applying, my VA disability was approved. Prostate Cancer and the Veteran should make their process a bit easier than mine was. This blog won’t be back to its old regularity just yet because, the day before my last treatment, I had a bicycle accident that fractured a vertebra. I’m far from being 100% yet and it appears it will take some time for that to happen. I do have a blog article underway. Carlisle Indians vs the Big Ten may surprise some people.